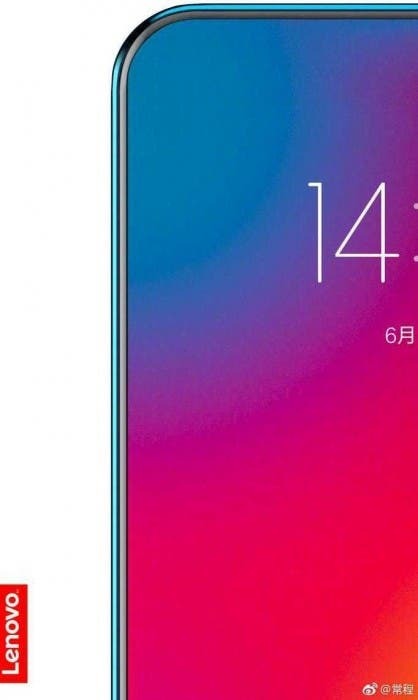 Lenovo’s VP Chang Cheng, in a recent Weibo post just dropped a hint about the arrival of a new smartphone from its company, and judging by the teaser image, we might be in for a device with a completely new look different from the notch iPhone-X design. 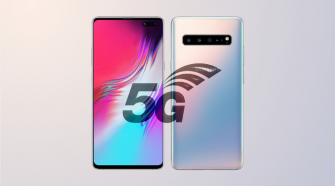 While VP Chang Cheng’s post didn’t reveal a lot about the device been teased, his post carries an image of a phone that appears completely bezel-less and devoid of the iPhone-X like notch which makes us wonder where the front-facing camera will reside. 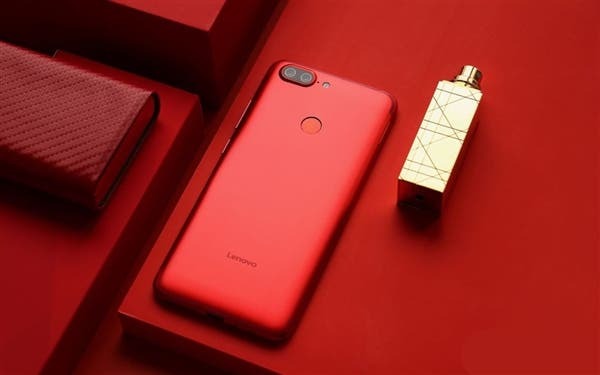 Aside from the accompanying photo, VP Chang Cheng also afforded users the opportunity to air their view in form of a poll on what they think a full-screen smartphone should be: a) 80-84%, b) 85-89%, c) 90-94%, or d) 95%. Vp Chang, however, made it clear the upcoming Lenovo device will go outside of the 80-90 percent range of screen-body ratio on current smartphones, further hinting that the device could have as much as 95 percent screen-to-body ratio. 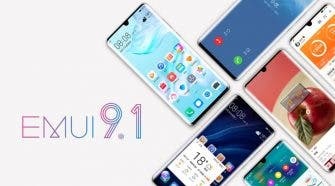 Though the teaser does not even show the entire smartphone, it is evident that the upcoming phone from Lenovo will completely ditch the irregular screen notch, and that would probably mean it will come with the front camera flips up just like the Vivo APEX, or may adopt the Xiaomi Mi MIX design with its camera located down on the bottom bezels. The latter is however unlikely if the upcoming device will stay true with the real meaning of a bezel-less phone. Apart from the possible June 14 launch date, nothing else is known for now, but we hope more details will be revealed in the coming weeks.